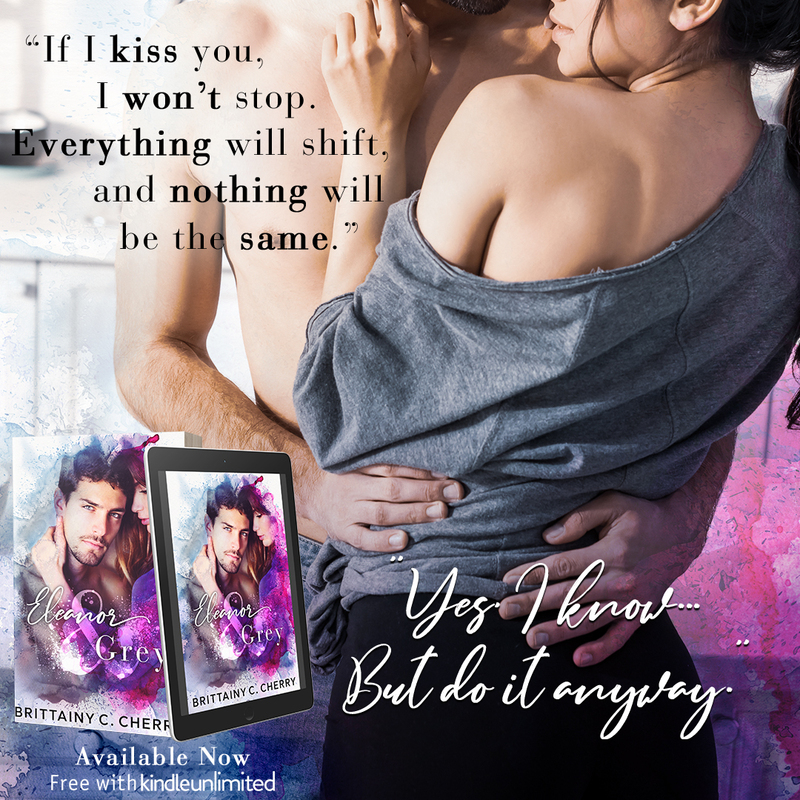 Brittainy C. Cherry doesn’t cease to impress me with her stories. 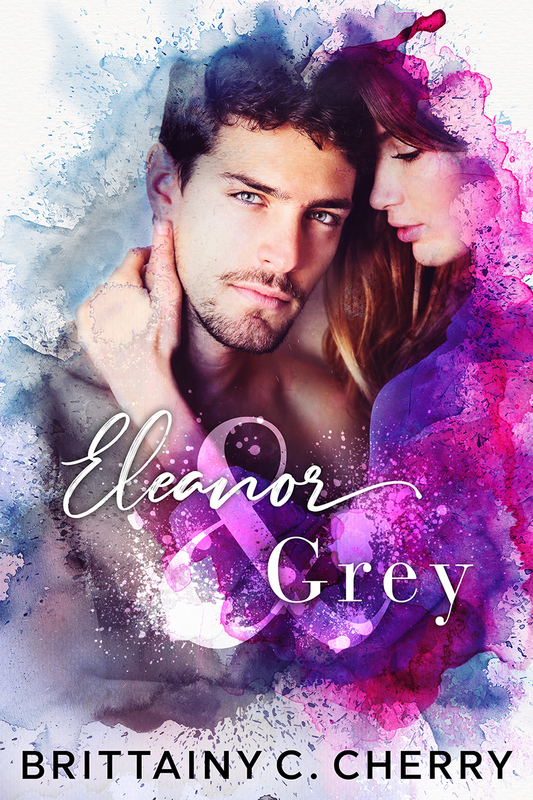 Eleanor & Grey is a book that completely shattered my heart and at the same time filled it with love to the brim. This story is full of pain, suffering and loss, but also hope that helps to recover from the worst tragedy of losing a loved one. Mrs. Cherry’s words have the magical power of healing that we experience along with the main characters on their journey through grief and a sense of complete emptiness. And although I poured out a sea of tears during this read, I feel very happy that I was able to get to know such great characters as Ellie and Greyson. Eleanor and Grey met while they were in high school. She was an introvert with her nose in the book and he was a popular boy. However, something between them simply clicked and a beautiful friendship was born. Greyson was with Ellie when the girl needed him most, but unfortunately they were separated by fate when their feelings began to gain strenght. Life went on and somewhere in everyday life their contact disappeared. After long 15 years Eleanor runs across Grey again when she tries to get a job as a nanny. As it turns out the position involves his daughters, and Greyson is not a carefree and joyful boy she once knew. The new Greyson is cold, detached and indifferent. The tragedy that happened to his family left its mark on its members and Grey deals with the new reality the hardest. Will Ellie be able to pay him back and be a support for him this time? This story was so emotionally charged that I had to stop reading a few times to wipe my eyes and blow my nose. Along with the characters of this book I experienced every single situation, because Brittainy’s words went straight to my heart. From the first meeting Ellie and Gray seemed to be destined to be together. When they needed a shoulder to lean on, they were there for each other. Their path to a happy ending was not simple or easy. It wasn’t obvious either. But despite the long separation and the incredible amount of pain they both suffered, they finally found relief in each others arms. 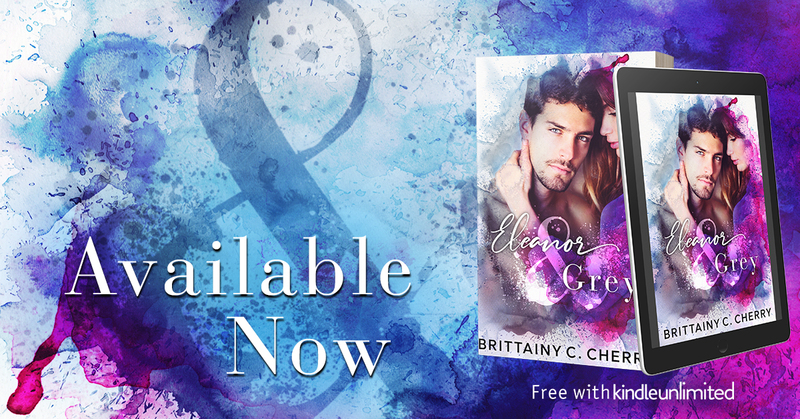 Eleanor & Grey is a wonderful story about friendship, second chances and healing. Although their journey was tragic and heartbreaking, it’s also one of the most beautiful that I’ve ever read. Brittainy C. Cherry created magic. This book sinks into the soul and leaves breathless.